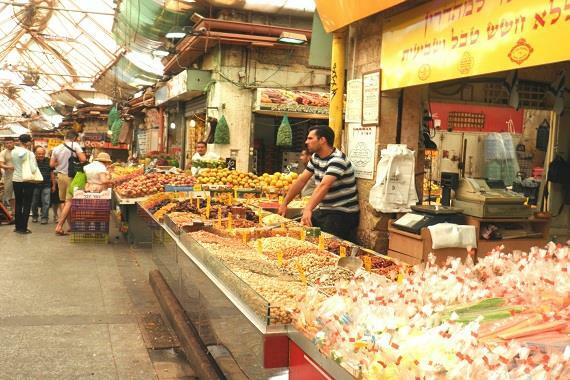 The Machane Yehuda Market is a special combination of the old and the new, bringing together a fruit and vegetable market and a lively dining and entertainment area. The market stalls offer food and clothing for the most part. 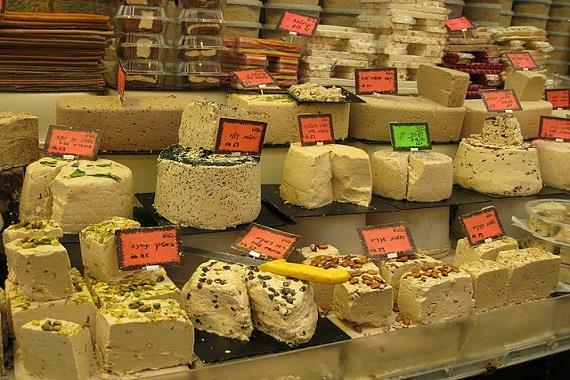 Located between Jaffa Road and Agrippa Street, near the Machane Yehuda neighborhood in Jerusalem, the market has long been the capital’s central food marketplace. 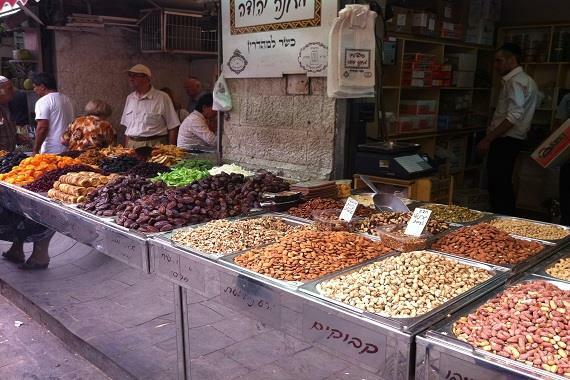 Its stalls overflow with fruits and vegetables, meat, baked good and delicatessen fare. 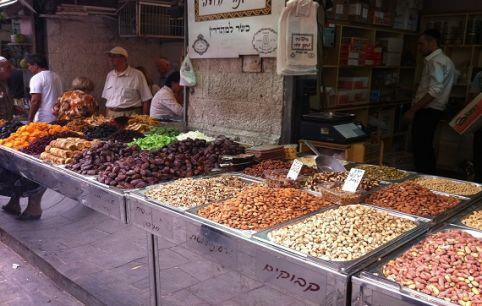 Masses of shoppers continue to frequent the market because, despite the years that have passed, Machane Yehuda remains authentic, with it blend of aromas, colors, tastes and vendors’ calls. Lining the market are groceries and shops selling spices, organic food, sweets, flowers, house wares and kitchenware, as well as falafel stands and popular restaurants. Market tours and workshops include a bakery tour, a chocolate, wine and cheese tour, chef-guided tasting tours and a cooking workshop.